As gift boxes wholesaler,Gift Boxes Shop design,manufacture and wholesale wide range of apparel boxes,those boxes are made of various material with different styles such as folding box,rigid boxes to fit apparel including shirt,blouse,skirt,jacket,coat,sweater and more. 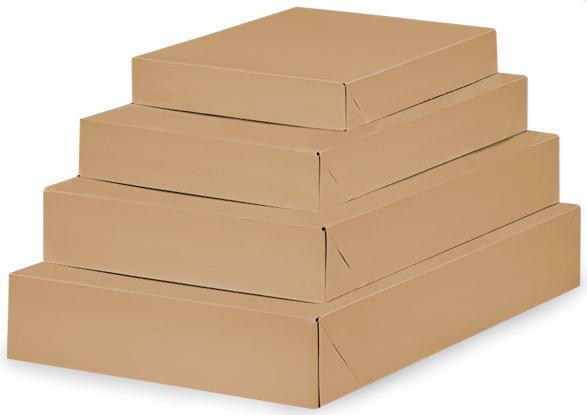 Those apparel boxes are made of brown kraft card paper,white kraft card paper,coated card paper,with folding line at corners,coming in flat and easy to pop up into boxes when use. 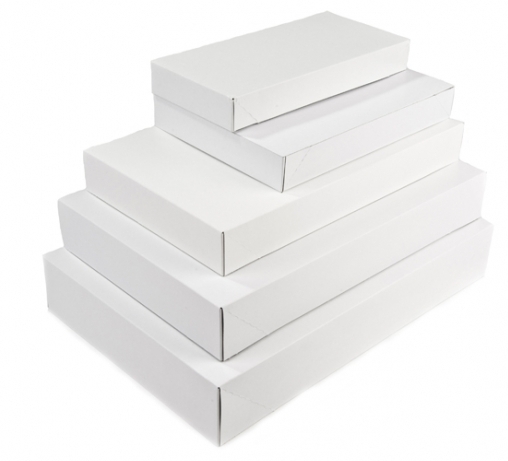 Those white kraft apparel boxes are made of white kraft paper,100% recyclable,two piece,pop up style,folding line at corners,instantly folds into place,coming in many sizes,custom logo can be printed on boxes by hot stamping. 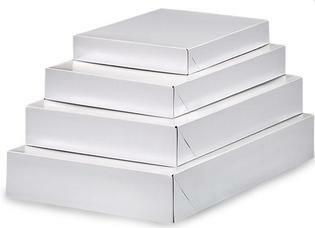 1) 12 x 8 x 1-3/4" 2) 15 x 9-1/2 x 2" 3) 19 x 12 x 3"